The photo shoot of the 2013/14 ENERGETIX jewellery collection – the best “making of” photos! 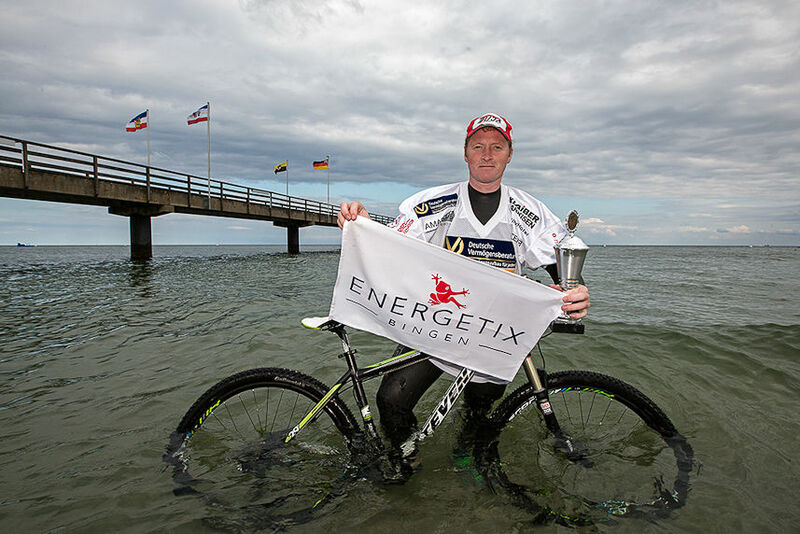 The shoot of the new 2013/2014 collection was held in secrecy at the ENERGETIX headquarters in Bingen am Rhein. The stills of the new jewellery are still under lock and key of course and will not be presented until the Catalogue Launch in Berlin on 31 August – as part of the presentation of the new catalogue. However we looked over the shoulder of the photography team and exclusively show here the first photos of this several-day session! 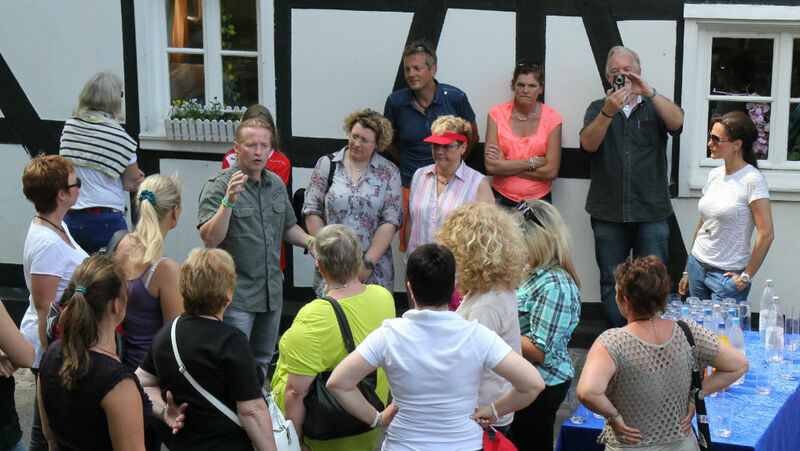 The two-day event organized especially for new ENERGETIX distributors took place at the beginning of July. 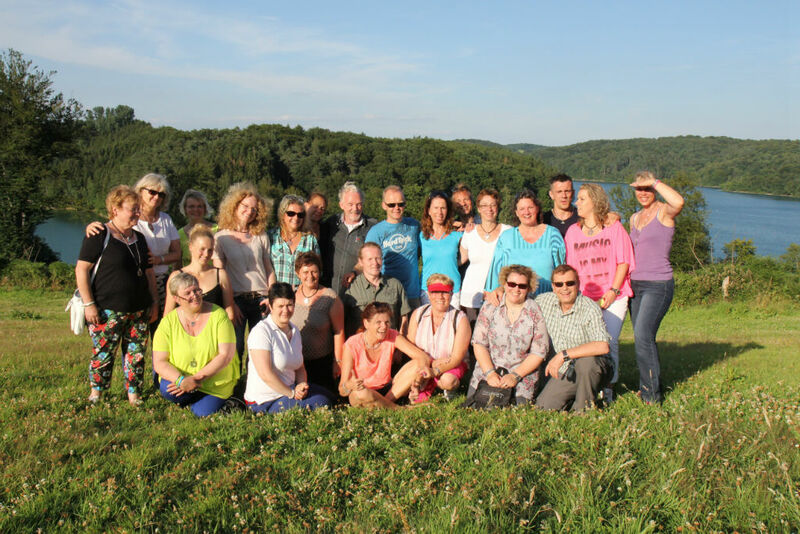 The 34 distributors from Germany, Denmark, the Netherlands and Switzerland who qualified met in Bingen on the banks of the River Rhine for a training session specially adapted to the needs and wishes of newcomers. 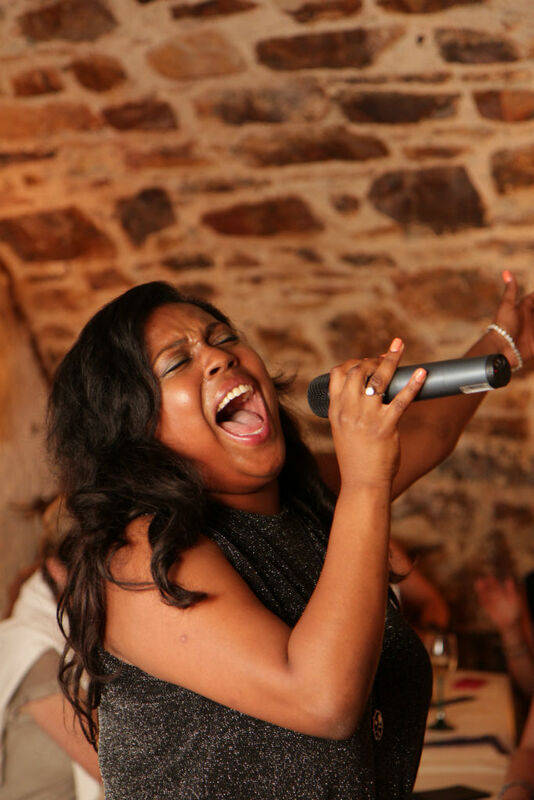 The training trip also constituted a team-building opportunity as it also offered the chance for the newcomers to get to know each other in a relaxed atmosphere, for instance, during a visit to the Eberbach Monastery, which has been famed for its wine estates for centuries, during fun activities and during the live performance by Menna Mulugeta, who became known to a broad audience in Germany through the “Voice of Germany” television programme. 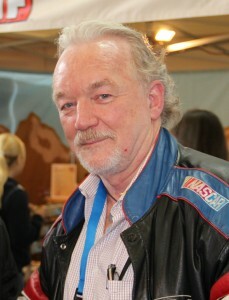 The second day focused entirely on the business and, besides a tour of the company, included an informative speech by the CEO and Sole Shareholder, Roland Förster, as well as a home-party workshop presented by an experienced distributor and a decoration workshop given by the jewellery designer, Janine Eisenhauer. A selection of photos of the event is available for online viewing here. Only very few people get to meet extreme athlete Joey Kelly like this. 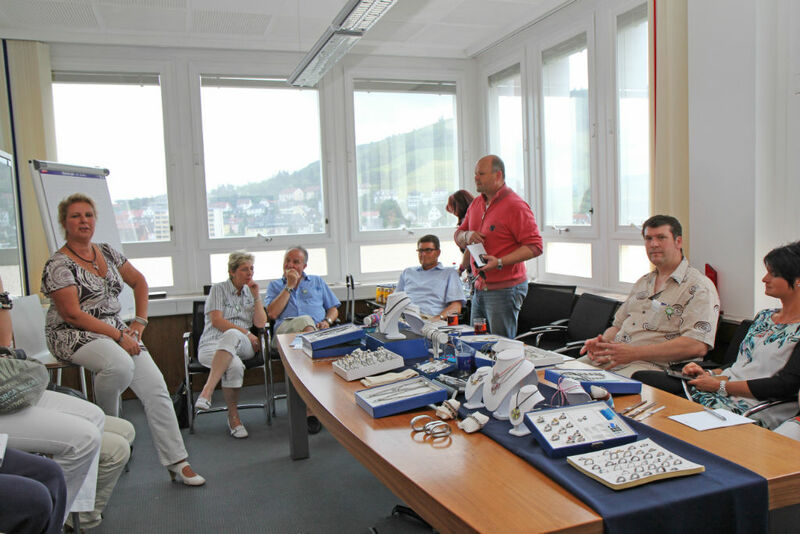 He had invited 20 distributors who had qualified in the Jewellery Party Competition to his home estate on 19 July. “Super, fantastic! 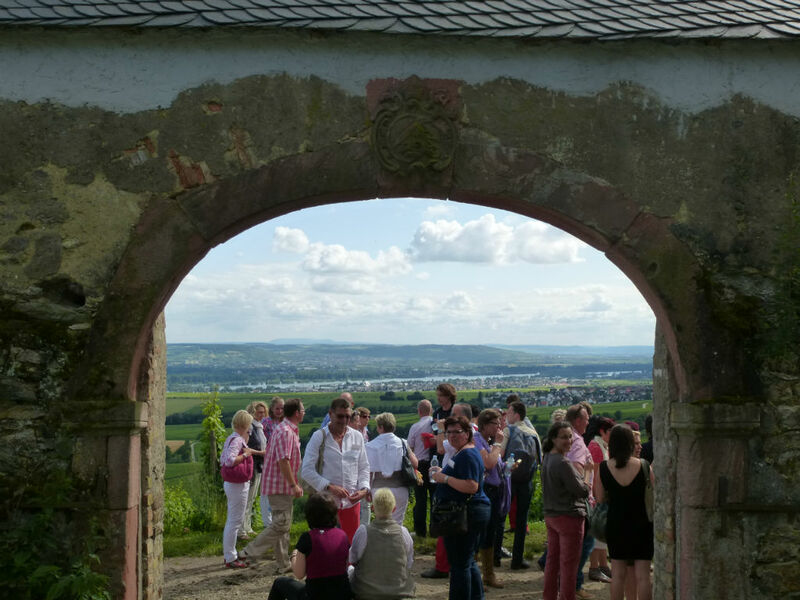 Getting to know him was a tremendous experience,” is how Britta Hartmann, one of the members of the party, summed up her impressions. 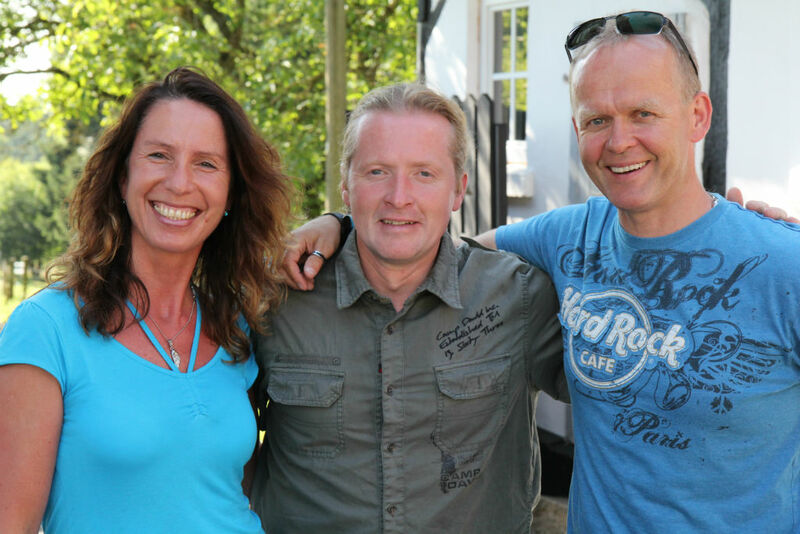 It was not only the mental strength and discipline of the celebrity host but also his obvious respect for his guests and his genuine modesty that impressed Britta and all the other participants so strongly. Joey took the group around his farm, a former monastery that he is restauring lovingly, talked about his eventful life as he did so, gave a passionate talk on the “hysteria of the body” and acted as professional guide on a 12 km hike to a river dam. 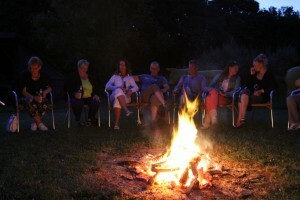 Extremely generous hospitality and permanent responsiveness in a very cordial and friendly atmosphere. An exceptional day that came to a romantic close around the campfire. After this once-in-a-lifetime experience, all the participants are feverishly looking forward to seeing Joey again at the Catalogue Launch – this time as a charismatic trainer in front of a large audience. … that you can create a classy and attractive XXL necklace by combining necklace elements (1832) of different lengths?! 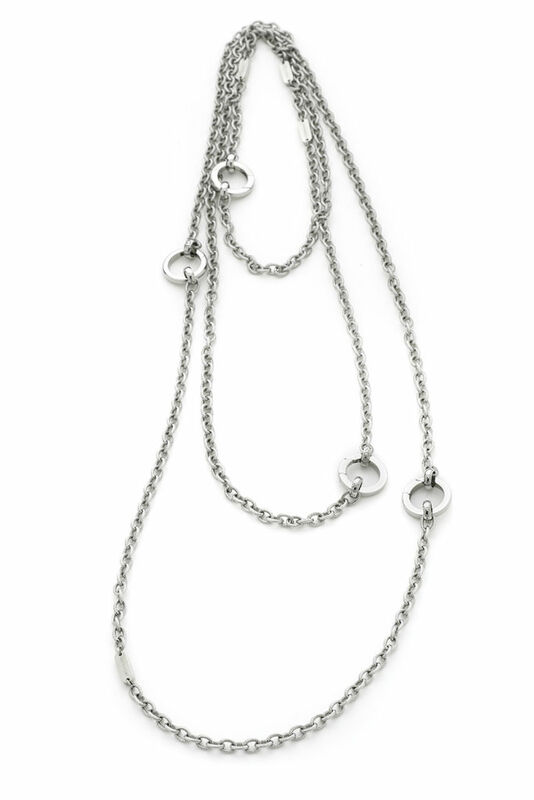 You can conjure up this extra-long, expressive, fashionable looking necklace with a size M necklace, two size L necklaces and a size XXXL necklace – linked together with 4 clip loops (1560). Just perfect for casually wearing as a double strand necklace! Don’t miss out on this great chance and order your tickets at reduced prices – if you haven’t already done so: it is worthwhile being present! 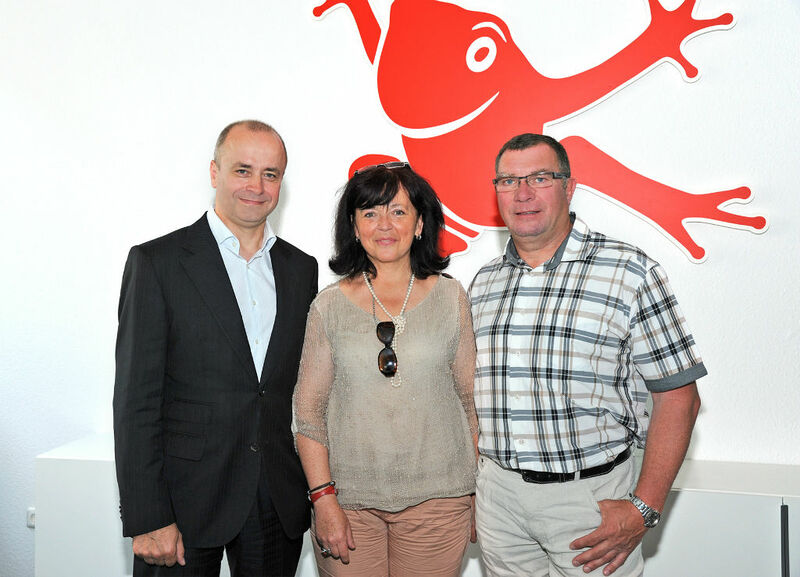 You can see the FROGBLOG report and a short video of the 2012 ENERGETIX Catalogue Launch here. 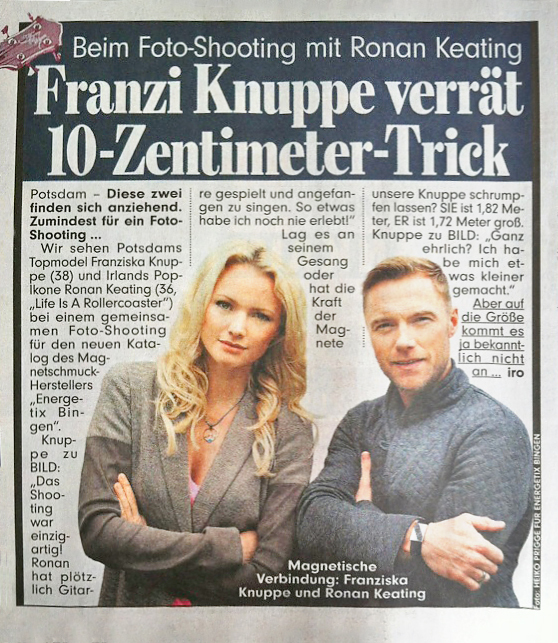 The fact that pop star Ronan Keating and model Franziska Knuppe go very well together – and not just visually, either – was recognized even by the Berlin-based Bild-Zeitung (Germany’s most popular tabloid) in its 13 June edition. The paper featured an article on the ENERGETIX photo shoot (for the eagerly awaited 2013-2014 ENERGETIX catalogue) with international stars. ENERGETIX Franziska Knuppe and Ronan Keating clearly had a lot of fun during the ENERGETIX shoot and ENERGETIX distributors can look forward to the photos and the new jewellery collection with great anticipation. The creative development process is in top gear: the catalogue and jewellery will be premiered on 31 August at the Catalogue Launch in Berlin. It’s a well known fact that Joey Kelly is game for (almost) anything that is fun, for any offbeat sporting event. 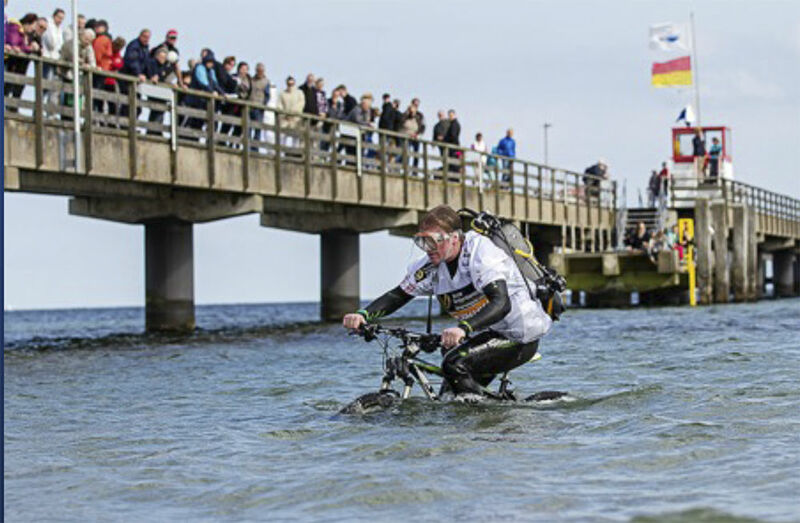 So he didn’t miss the chance to take part in one of the most unusual races in the world, the first underwater cycle race, which took place in Großenbrode on the Baltic coast on 27 June. The enthusiastic sportEX-wearer lined up at the start with two other extreme athletes – the silicone bracelets are clearly visible in the photos. 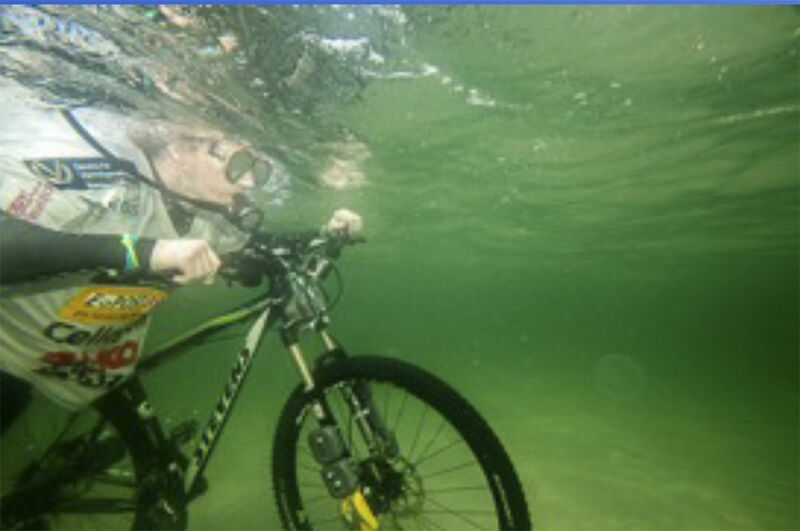 Wolfgang Kulow, the initiator of the event, had tried out underwater cycling at midday together with Marcel Heinig and Joey Kelly … in a swimming pool. 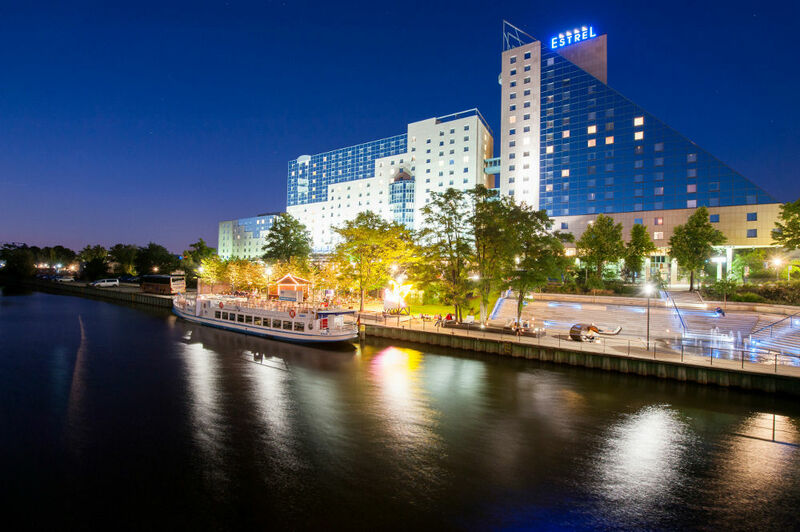 In the evening the three of them then took to the “course”, which ran parallel to Lehnsahn Pier in the Baltic. The Fearless Three took on the challenge wearing a wetsuit, an oxygen tank and 70 kg of weights. 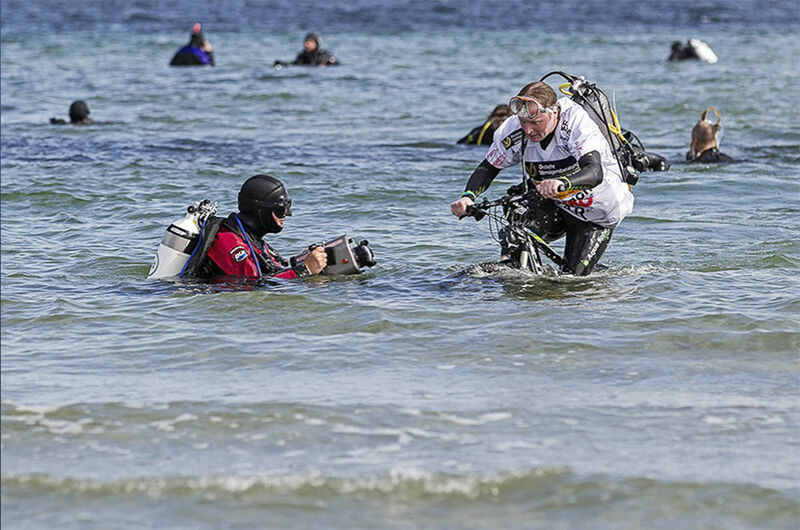 They had to enter the chilly water three times and cycle 600 m out and back with this additional burden. 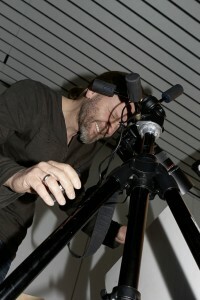 Joey Kelly won ahead of Wolfgang Kulow, with Marcel Heinig in third place. 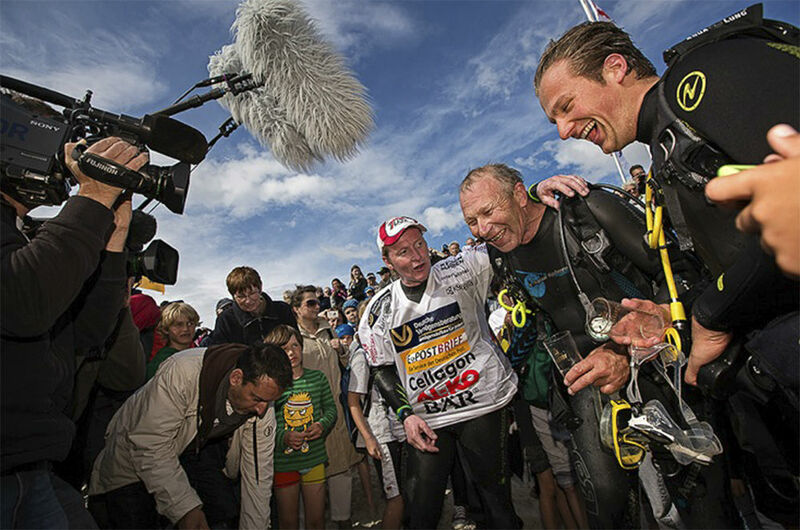 Sat1 Regional TV and NDR regional programmes reported on the event, which was watched by about 2500 spectators. And ENERGETIX was there, too, in the form of a banner. Her career has been nothing short of incredible. Christine Moussu has been out and about with ENERGETIX Bingen designer jewellery for a mere 10 months in her native France, in the vicinity of the world famous Mont St. Michel, and has already achieved phenomenal successes: member of the STARCLUB, qualifier in the Kenya competition, top of the list of the best for GSV and most recently proud driver of an ENERGETIXDRIVE vehicle. She is very modest when talking about her spectacular start. 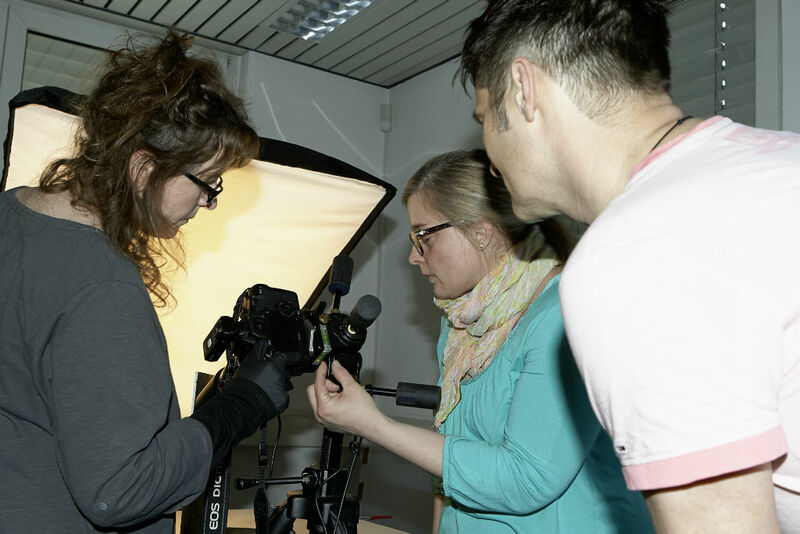 “I love the products, I love the people and I love working,” she said during her visit to the Bingen headquarters on 1 July, a visit that enabled her and her colleague Rémy Truet to get a first impression of how things operate there. Thank you, Christine, for talking to us. Here’s wishing you lots of continued success!